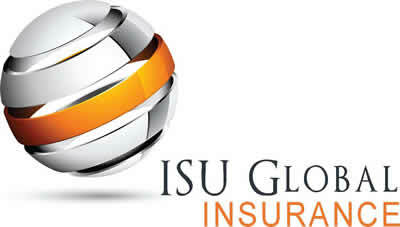 Call the agents at ISU Global Insurance in Silverdale & Seattle, WA to get a quote for Mobile Home Insurance today! 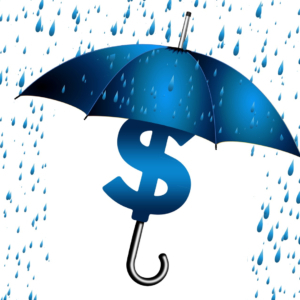 Our experts can assist with creating a policy that fits your needs and budget. Ask your agent about discounts like New Mobile Home, Multi-Policy and Safety devices discount. 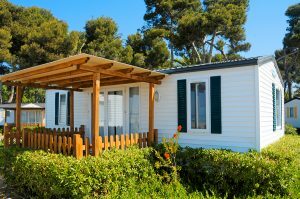 There are many options for Mobile Home insurance out there and the knowledgeable staff in Silverdale and Seattle will help you find the best option for you!